Its safe to say that this year Touchline has been at the front line of SA hip hop solely because of his music, lyrical ability and consistency. Having dropped so much content, appeared on so many platforms as well as being one the #HYPEFreshman2018 winners (lookout for the editorial soon), Touchline has had a really dope year. 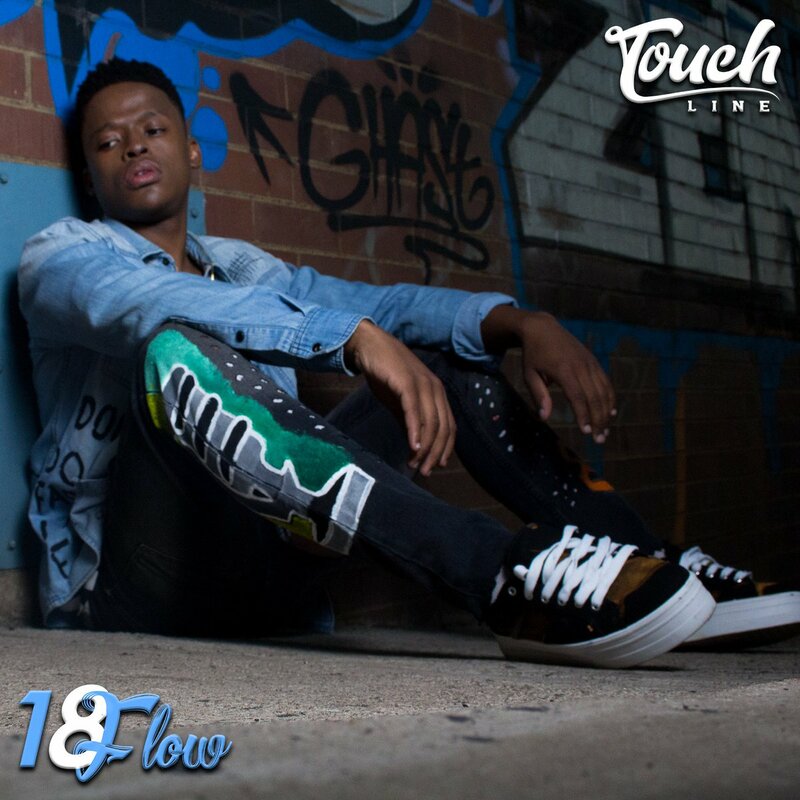 Tomorrow the rising start is set to drop his new mixtape called #18Flow that is said will contain some of his earlier releases and of some new music for fans to enjoy. The over art of the tape is already making some rounds on social media and we can’t wait to hear what he has in store for us this time around.